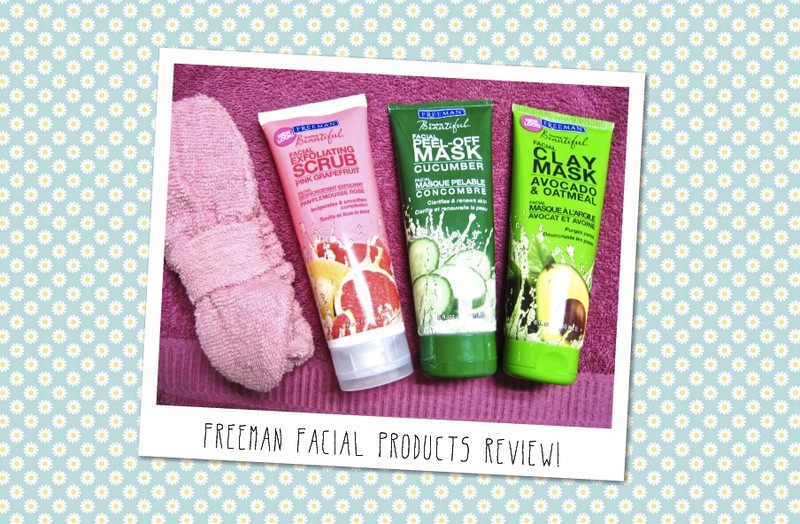 This time round, I'll be reviewing the Freeman - Feel Beautiful facial series. I picked up these 3 products from Guardian. Watsons doesn't carry Freeman anymore if I'm not wrong. Sales person told me it is a very old brand and they no longer have it. They are all below 9SGD each and Guardian has this $1 off coupon placed right next to these products - only for the Cucumber Peel-Off Mask and the Avocado and Oatmeal Clay Mask. First off, this smells AWESOME! It's like rubbing 'gummies' onto your skin hahaha sounds weird but I honestly feel like eating it while scrubbing my face. So yummy. Making me enjoy facial more. Thumbs up for that. People who are sensitive to fragrance might find this too strong. You can see from the close-up photo that the scrub grains (is that what it's called?) are extremely fine. I have used scrubs where the grains are very big - that either doesn't work or it just hurts. Definitely do what it says. Smoothens my skin and I can feel the difference right after. Not exaggerating. Overall I love this product. Considering how cheap it is and that it really works. Recommend getting this. Use it once or twice a week. Best before your weekly facial routine. This is considered as a medium strength scrub so not too strong on the skin but still does it's job pretty well. Apply this and leave it on for 15 minutes or so, depending how thick you apply. Just wait till its fully dried and ready to be peeled off. It's a clear sticky gel and smells like some type of vegetable. DO NOTE THAT this is a super duper sticky product. So please be extremely careful when applying. Do not get this onto your fine hairs. It hurt like hell when I peeled it off with my hairs caught in it. OMG worst experience ever. But this product WORKS. Skin feels so clean afterwards. Although this is not my favourite product out of the 3 but I do see myself repurchasing this. Leave it on your skin for 10-15 minutes and rinse off with water (no need warm water, tap water works fine). Skin is smoother after a few uses. Most clay masks tend to be very drying and strips the moisture out of your face. However, this is more gentle and those who prefer a less drying clay mask could give this a go. Anyway, I saw this tip somewhere online where you apply a tiny bit of the mask on your pimple overnight (only on that spot), and it will help to dry it up and quickens the healing process. I tried this 2 times on different pimples appearing up on my face and surprisingly it worked well! My pimple has yet to fully heal but there is no more that red swollen bump. This is an alternative to the Mario Badescu's Drying Lotion. 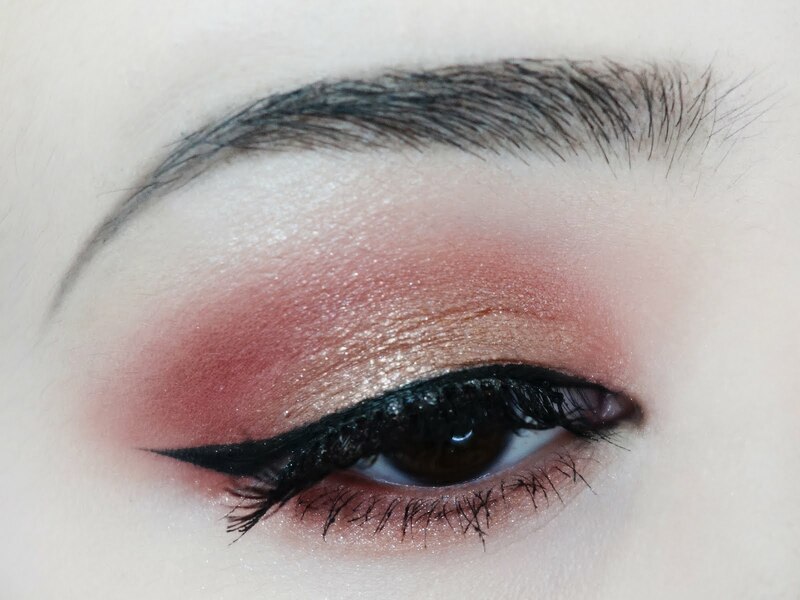 More beauty - makeup and skincare posts coming up! Hi! I really like your blog so I've nominated you for an award! It's on my blog post! I like your post on the mask range. Can I ask you how to get that Hello Kitty ribbon at the url bar?